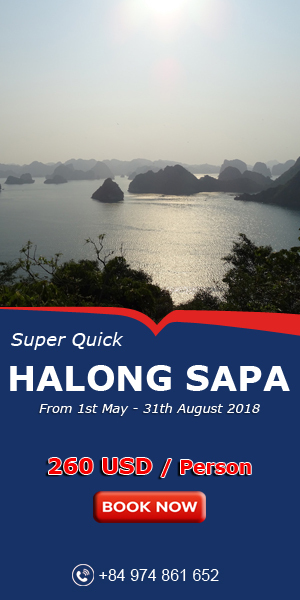 Vietnam is well known as a paradise of delicious dishes. Unlike English, Vietnamese prefers to eat vegetable rather than eat meat. 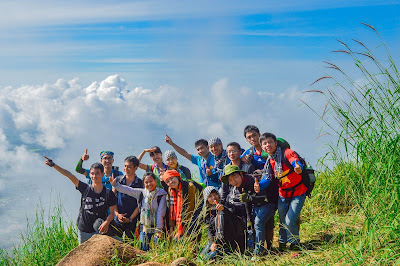 VietNam Typical Tours will share a list of popular vegetable in Vietnam for tourists to consult when visiting our country. 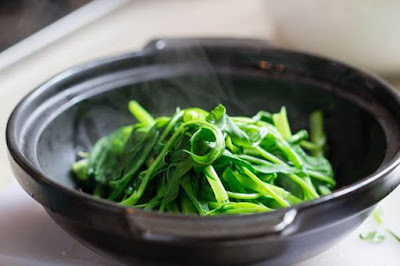 Some Vietnamese cuisines such as sauteed garlic spinach. 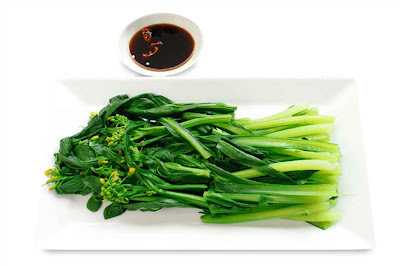 In the south, morning glory is often chopped into thin chips and eaten raw as salad or verved with many kinds of noodles. 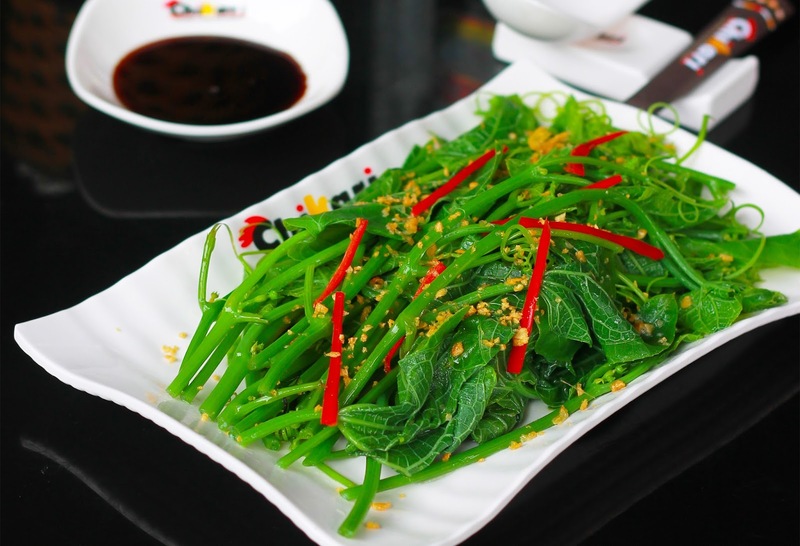 For most Vietnamese, water spinach is considered as important as rice in their daily meals. Chayote is getting popular in the north of Vietnam. 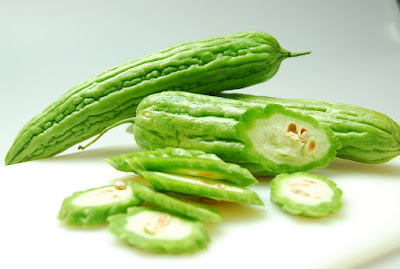 It could be easily processed into totally different kinds of dishes as everything in the chayote fruit is edible. The root and leaves are often sautéed with garlic while the sweet flesh is preferred to be boiled and served with roasted peanuts. 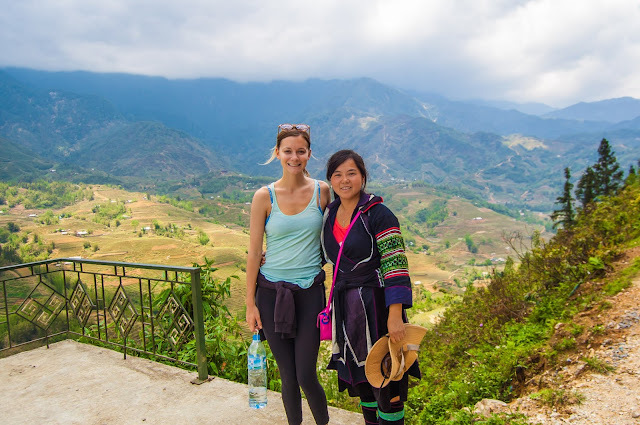 Both dishes are emerging specialties in Vietnam. Cabbage is one of the indispensible veggies that Vietnamese housewives take to their top list of ingredients in the cold season. It is a round vegetable with large green or white leaves. 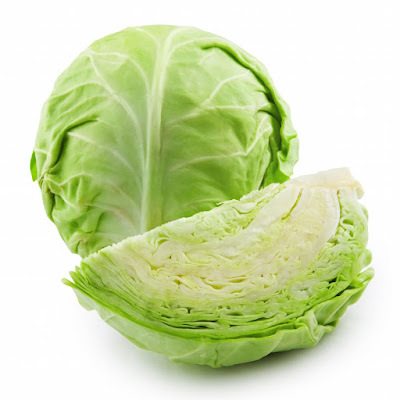 It is common knowledge that cabbage is a good source of vitamins and disease preventative properties. Cabbage looks like lettuce but the flavor is subtly different. Its gently sweet taste could certainly charm vegetarian lovers. 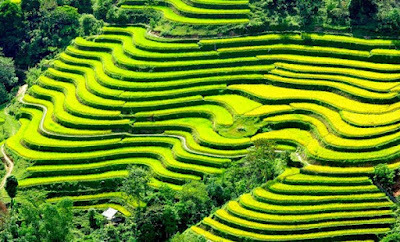 Coming to Vietnam, the image of green bamboo trees surrounding rustic villages seems to be engraved in tourist's mind as an unforgettable beauty. 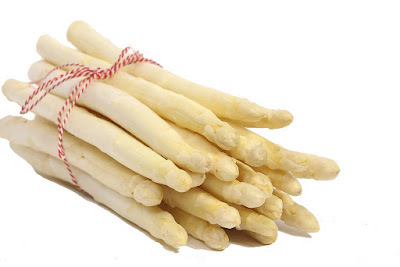 Not many guests know that bamboo shoots are regarded as valuable source of food. According to scientific research, eating bamboo shoots is one of the best ways for you to lose weight and maintain good general health as they high in dietary fiber and vitamins as well as mineral substance. 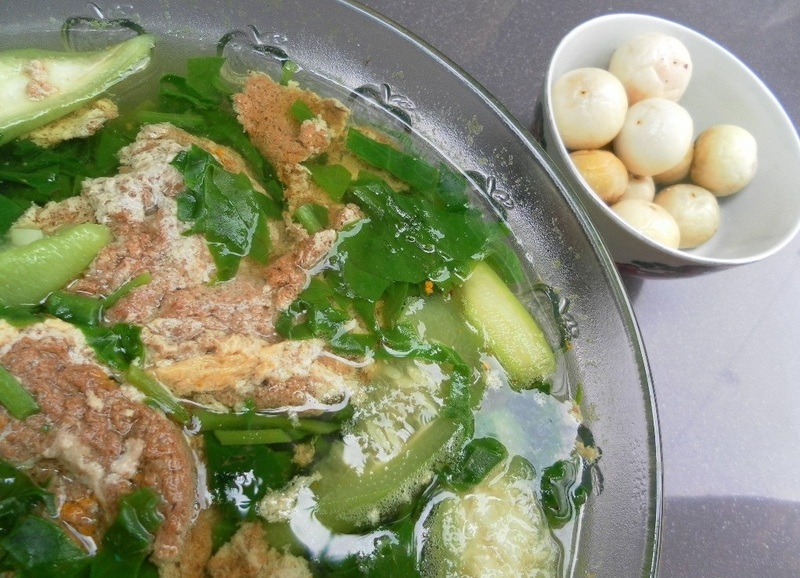 While fresh bamboo shoots are commonly used in some kinds of soups in Vietnam, its fermented state is prefered to be eaten with a lot of dishes as a kind of Vietnamese Kimchi. Through the name, we could certainly image how it tastes. However, the rough surface and the bitter flavor are unable to prevent Vietnamese from enjoying the veggie. So, just try it and find your answer. Chopped bitter melon if often stir-fried with eggs, but the most favorite dish could be bitter melon soup, integral part of the menu for the summer in the south. 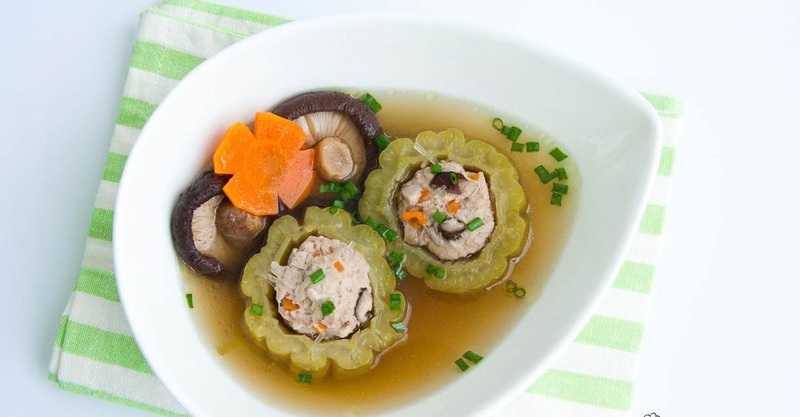 This specialty is taken into Tet holiday menu as it is Vietnamese firm belief that sadness will pass and the happiness will come over after biterness has been eaten. 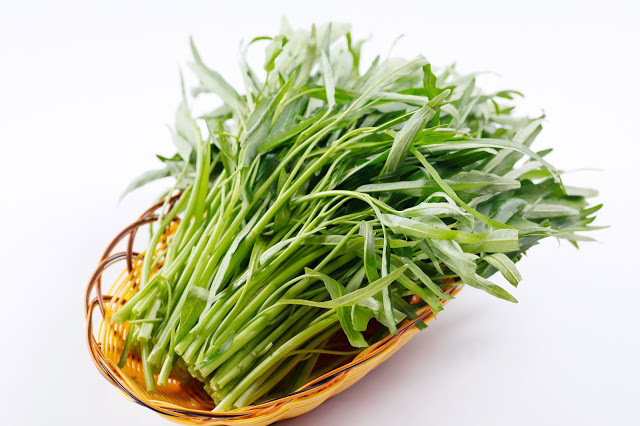 Ceylon spinach has appeared in poems and folk verses of a rustic attractiveness in Vietnamese little villages. the veggie seems remind people living far away their countries of their passed days gathering with their family members around cozy plain meals. The perfect combination of the veggie with crab meat, jute, and luffa creates a mouth-watering soup, a cool dish for hot days in the summer. Many types of soups in Vietnam has Chinese broccoli as the main ingredient. With a subtly bitter flavor and long-lasting sweet taste, the veggie is commonly dipped into broth to enrich the flavor of hotpots. 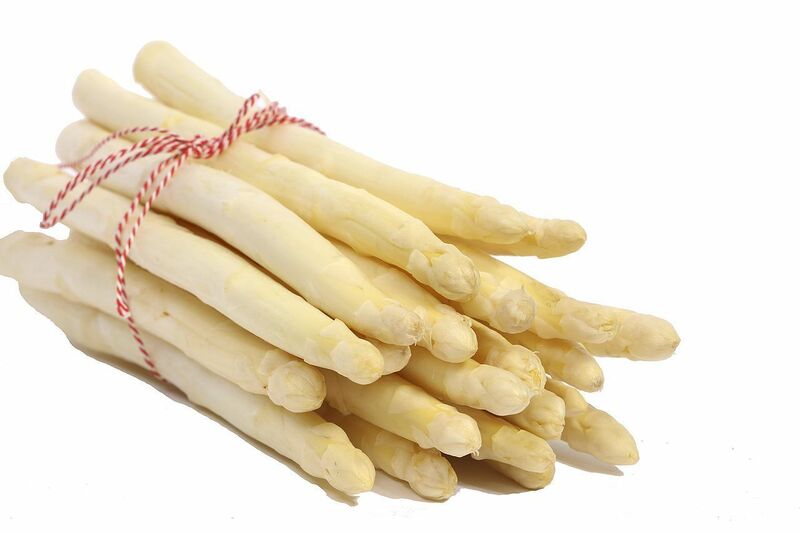 In addition, it can be eaten raw in salads, stir-fried with beef or mushroom and boiled as a normal vegetable. However, the veggie should be washed thoroughly before processed due to the fact that Vietnamese farmers currently spray many kinds of pesticides onto the veggie. If you love to eat vegetables or you eat vegetarian. Coming Vietnam - the country of vegetables. The vegetables will be the chefs prepare the best dishes extremely great. Besides, you still ensure your trip.